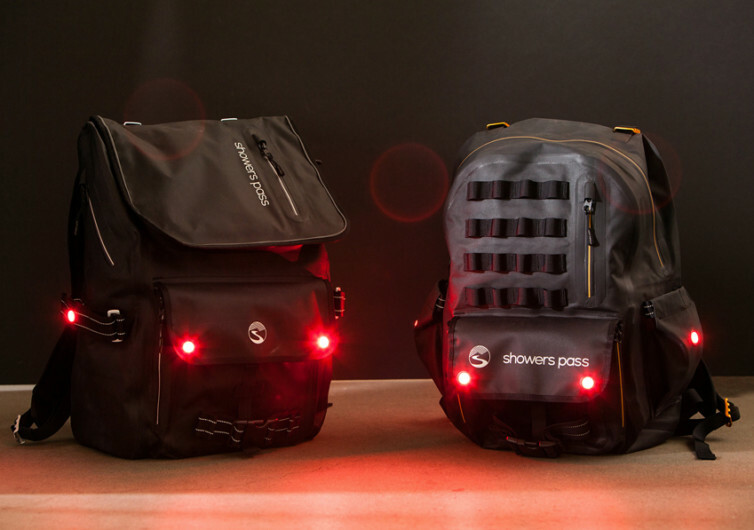 Cloudcover is a 3-piece ensemble of all-weather bags designed specifically for the modern-day adventurer. 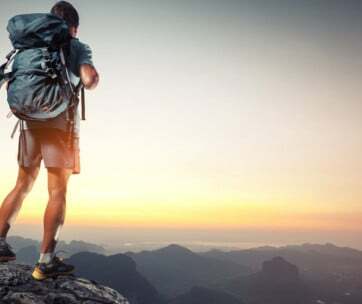 Each of the Transit, Refuge, and Utility variants of the Cloudcover comes with a fully waterproof construction and a really rugged design to allow these duffle bags to be pushed beyond their limits regardless of the type of adventure that defines your personality. 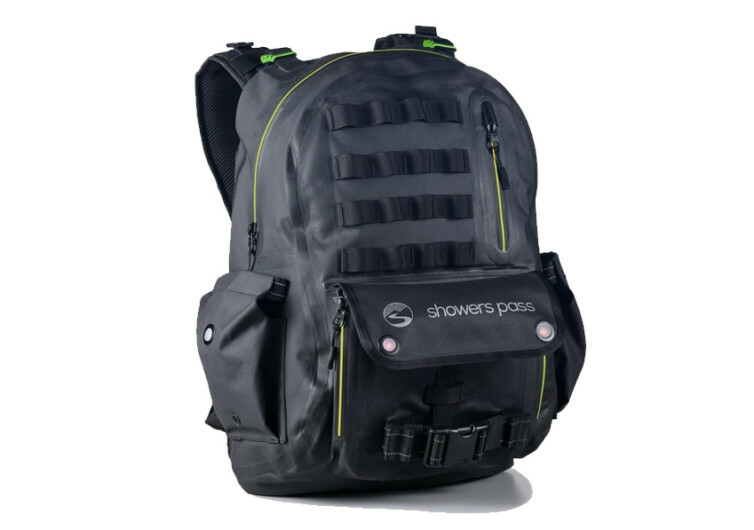 Waterproof zippers, fully-welded seams, and exceptionally protected storage compartments help secure your stuff both from the elements and from accidents. 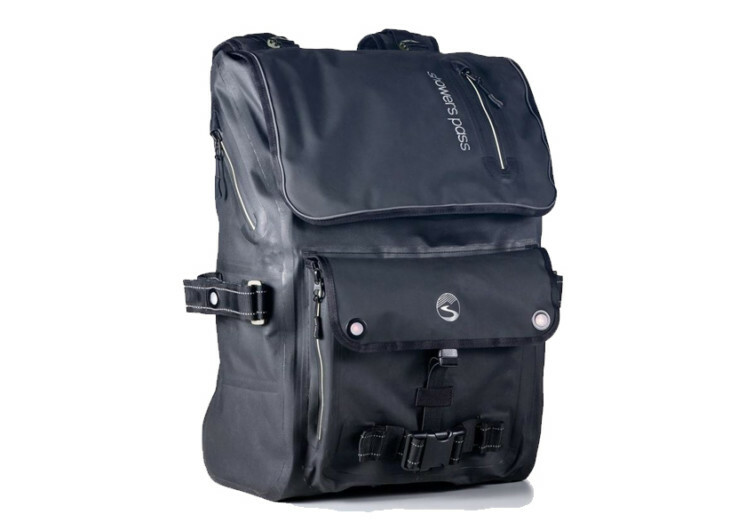 Cloudcover is built to be tough, made possible by the use of ballistic nylon and complete with anodized aluminum hardware to afford these duffle bags exceptional durability that should last day in and day out for many decades to come. 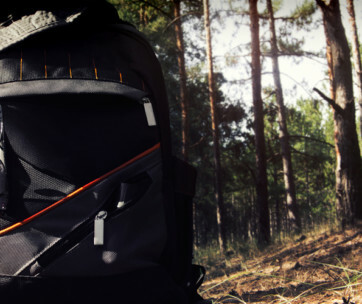 Packing and unpacking is made super easy and super quick, too with the Cloudcover’s unique self-supporting designs. The Utility and Transit models come with LED beacon lights that give you 200 hours of emergency flash. 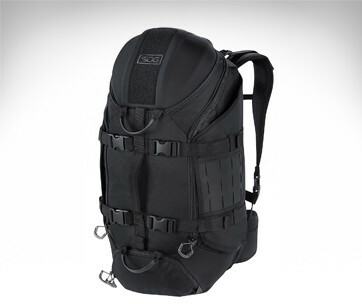 These also come with a removable waist strap that easily transforms into a hip pack complete with 2 secure zippered pockets. 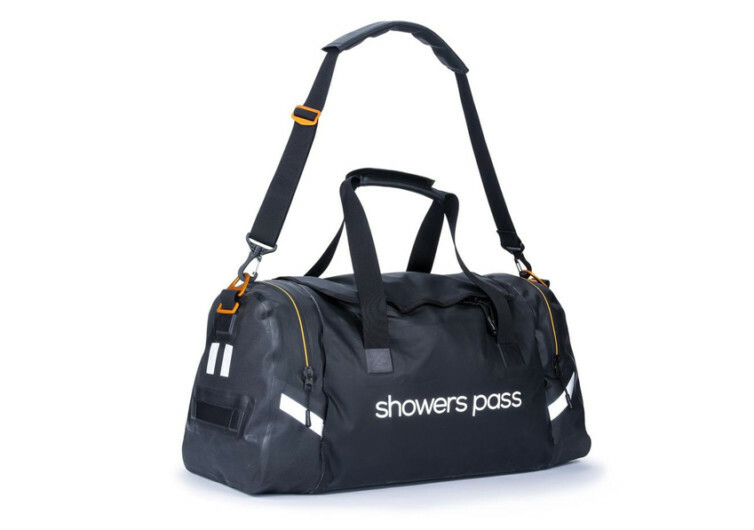 Shower Pass’ Cloudcover is an amazing set of bags that will instantly transform the way folks live out their adventures. It’s built to stand the testiest challenges of Mother Nature.